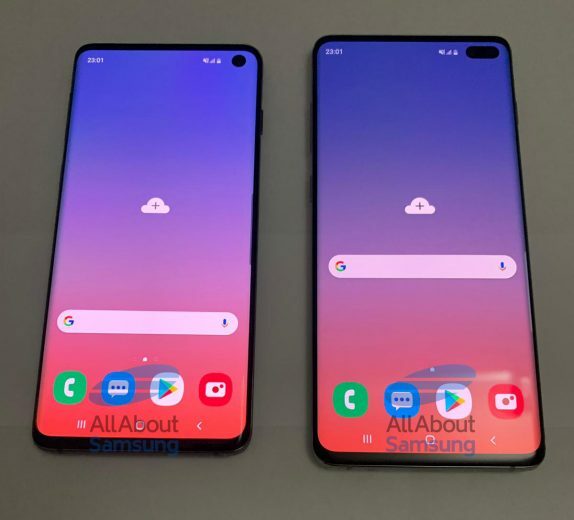 As for the hardware specifications, the S10 packs a 5.8-inches Infinity O display while the S10 Plus sport a bigger 6.1-inches display. While there is a sizeable chin at the bottom, the side bezels are narrower than before which makes up for an impressive screen-to-body ratio. Both devices come with a USB Type-C port, good-old 3.5mm jack, speaker grill, and primary microphone at the bottom. 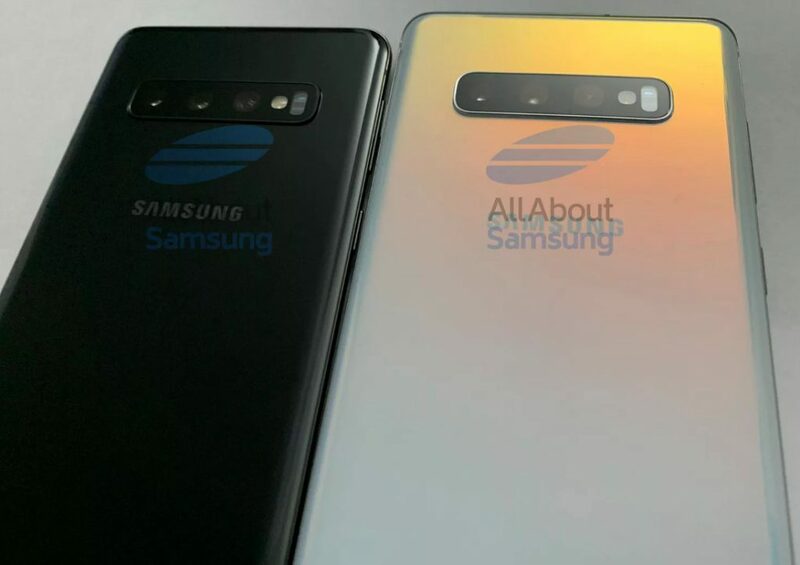 The flagships will be powered by the Exynos 9820 8nm SoC with Tri-cluster CPU, integrated NPU, up to 2Gbps LTE-Advanced Pro modem while the variant that will sell in the US will be powered by the upcoming Snapdragon 855. 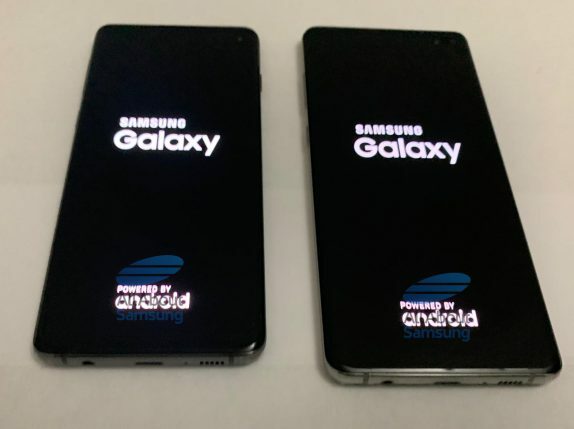 From the reports, rumors, leaks, the Samsung Galaxy S10 looks like a huge upgrade from S9 and sure looks worth the wait. Stay tuned for more details.